Compulink Healthcare electronic health records (EHR) software by Compulink Business Systems, Inc. (previously known as Compulink Advantage) is a Cloud-based Electronic Medical Records (EMR) software, Practice Management (PM) software and Revenue Cycle Management (RCM) software provider for practices of all sizes. 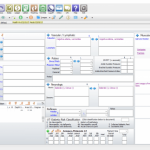 Compulink Healthcare EHR Software is specifically designed to work with 16 medical specialties including Addiction, Audiology, Dermatology, OB-GYN, Gastroenterology, Ophthalmology, Optometry, Otolaryngology, Podiatry, and Mental Health. 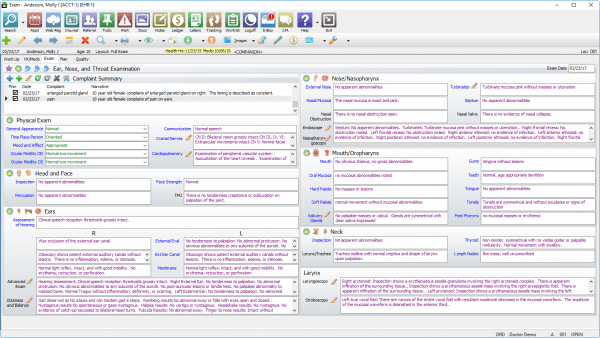 It is highly customizable and adapts itself according to the practice’s unique needs. 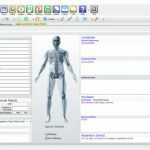 Compulink Healthcare Practice Management (PM) software offers comprehensive practice automation, patient tracking and management, flexible scheduling, and integrated staff productivity tools. 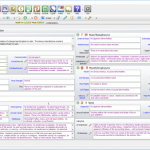 It integrates total patient workflow to lower functioning costs, maximize revenues and increase patient satisfaction. 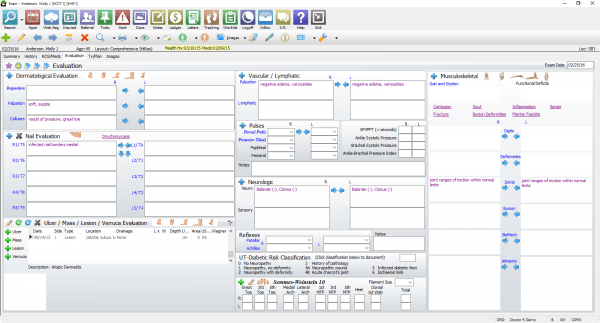 Compulink Healthcare EHR software is fully customizable, physicians can control how the screen looks, for faster, more efficient exams and patient flow. 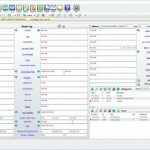 Many prominent features like Electronic Medical Record (EMR), DICOM image management, Lab integration, PQRS Coding System, Patient Management and E-prescribing are included in the EHR software package. 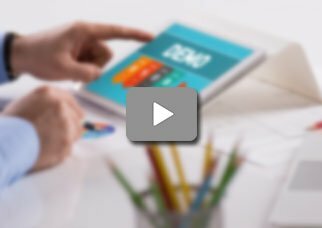 Compulink Healthcare Revenue Cycle Management (RCM) software is an all-in-one solution which integrates expert billing services with the industry’s leading EHR and Practice Management solution to take the pain of getting paid away and increase income. This service allocates a dedicated team that provides a powerful technology platform to prompt claims submissions, manage denials and refusals, patient’s billing, payment posting, and detailed reporting. Compulink Healthcare Patient Portal services for patients and Health Care Providers to have secure communication with HIPAA compliance. 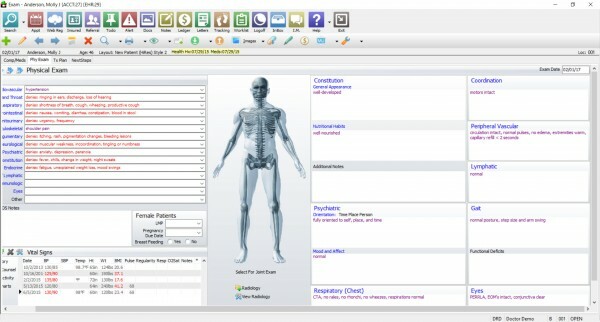 Using the Compulink portal patients can view test and lab results, have access to their medical summary and prescriptions. Patients can also receive appointment reminders to reduce no-shows. Compulink Healthcare electronic Medical records (EMR) software has designed an Andriod/iOS mobile app for optimal use of this cloud-based solution. The app is compatible with any smartphone and handheld device for seamless note-taking and making efficient patient examinations. Practitioners can also access key information, process claims and prescribe medication on the go without being bound by a one-location server. Pros: The trainer and support team is readily available for any queries. It provides is with necessary work process mandated for optimal business practice. Cons: Modifications are necessary for the training process especially regarding the implementation of timelines. Cons: The software has too many buttons. There are much easier way to do things and compulink seems to make everything hard and complex. Pros: The interface looks great&comma; everything is easy to find&comma; and it integrates easily with labs etc. Dot phrases speed up note-writing. Going great so far. Cons: The telemedicine component still needs a little work. Rest is fine. Pros: The system is very user friendly. There are a lot of reports and screens&comma; which can be overwhelming. But customer service is great. Cons: We do not think there is any major issue in the software. Minor issues get resolved with the updates. Cons: Lack the option of opening multiple tabs&comma;&comma; patient system interface needs to be updated.